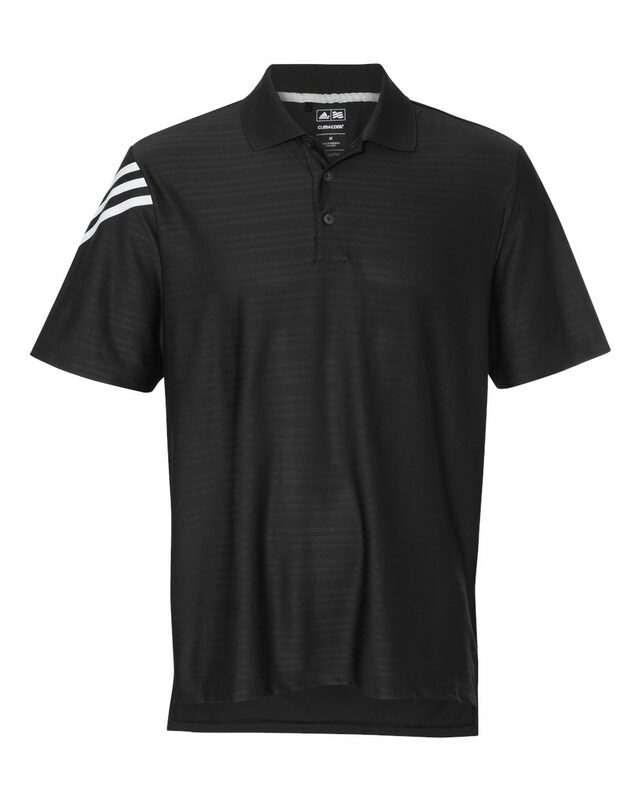 Stay cool with the Adidas A145 polo shirt. Special technology infused into a moisture wicking Polyester fabric reflects the sun’s UV rays, lessening the absorption of heat while wearing dark colors. 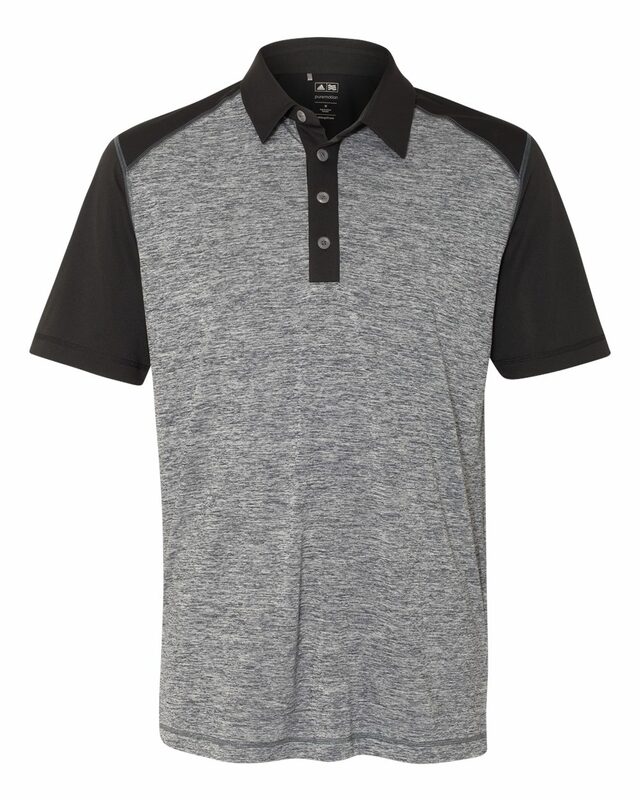 The athletically patterned silhouette features solid set-in sleeves and a self collar to achieve a comfortable, professional look. 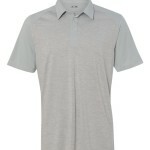 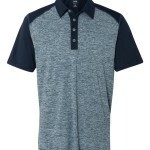 Furthermore, the look is finished off with a classy four-button placket and an Adidas logo on the back neck. If you’re looking for a women’s version of the shirt, try the Adidas A146. 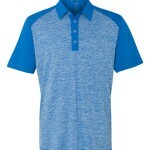 We offer high-quality custom screen printing and embroidery, priced to work within your budget. 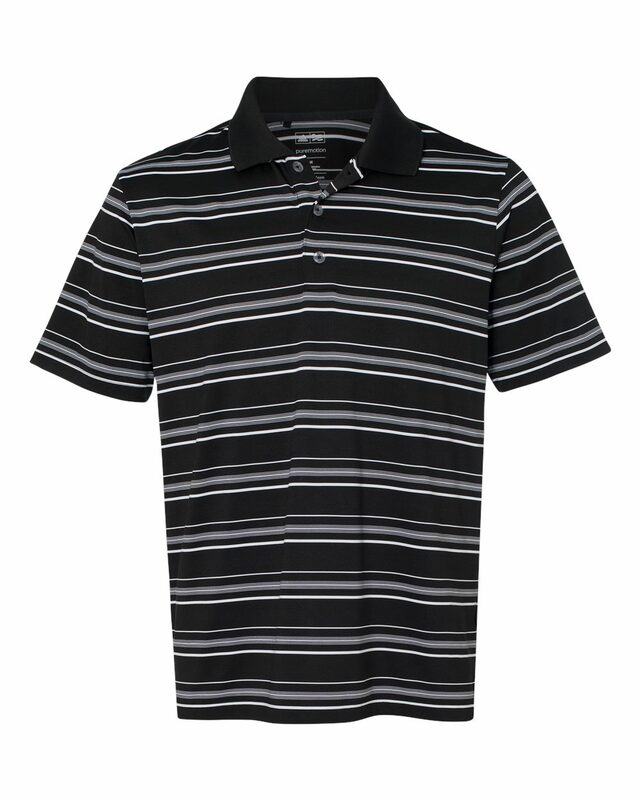 Whether you’re looking for a small or large order, Apparel Machine has you covered. 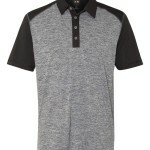 Most of all, our attention to detail is in-beat. Contact an Apparel Machine representative to see how you can bundle your blank order with your custom decorating order and save.